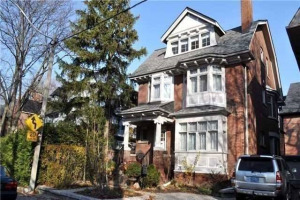 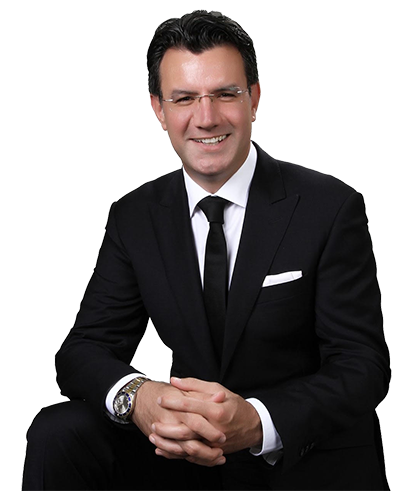 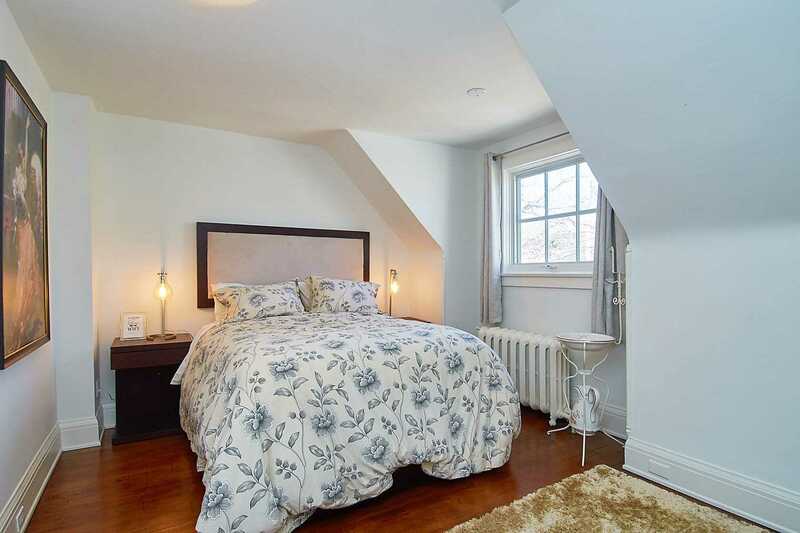 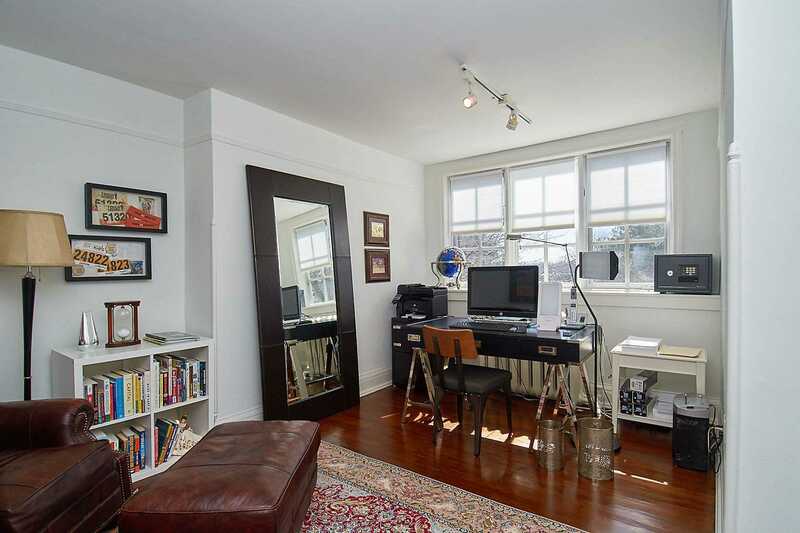 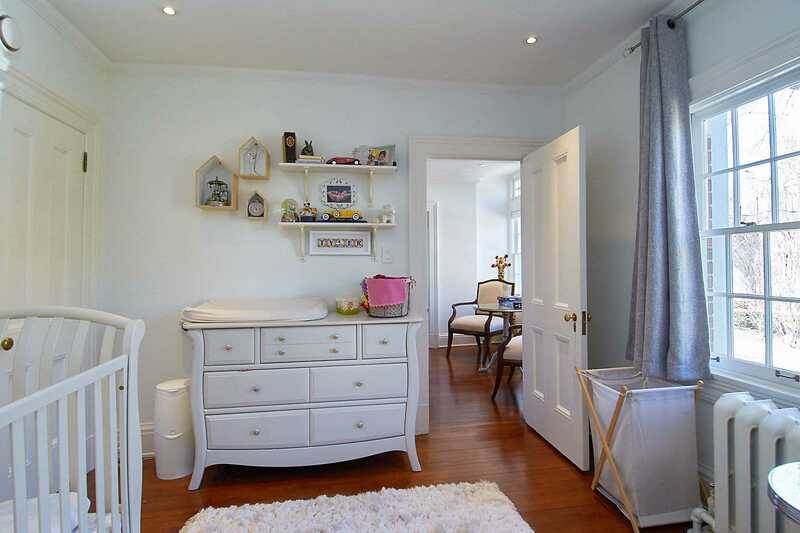 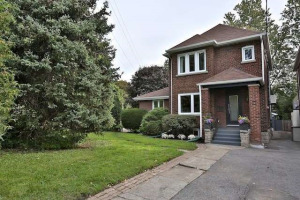 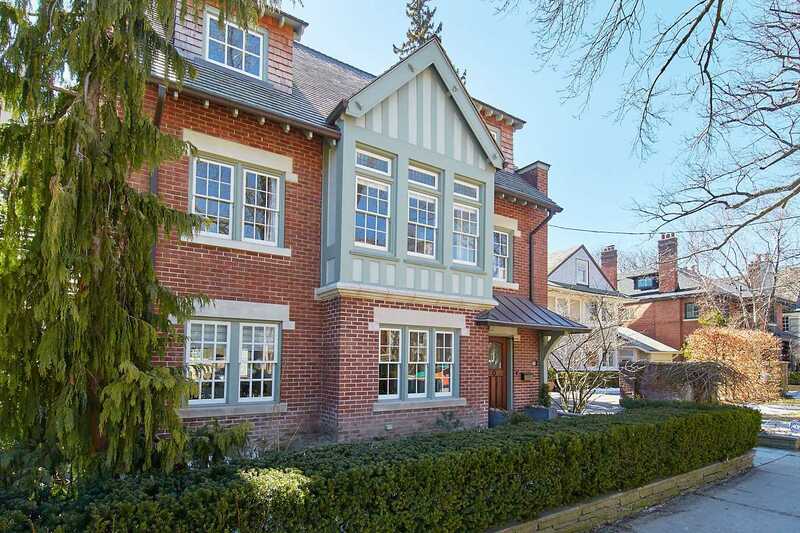 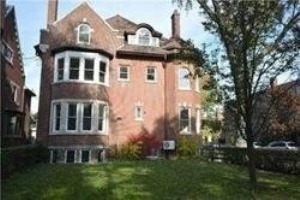 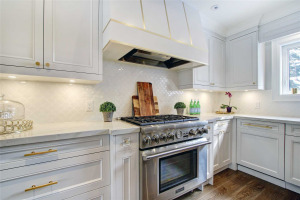 Wonderful Opportunity To Live In Prime Toronto Neighborhood! 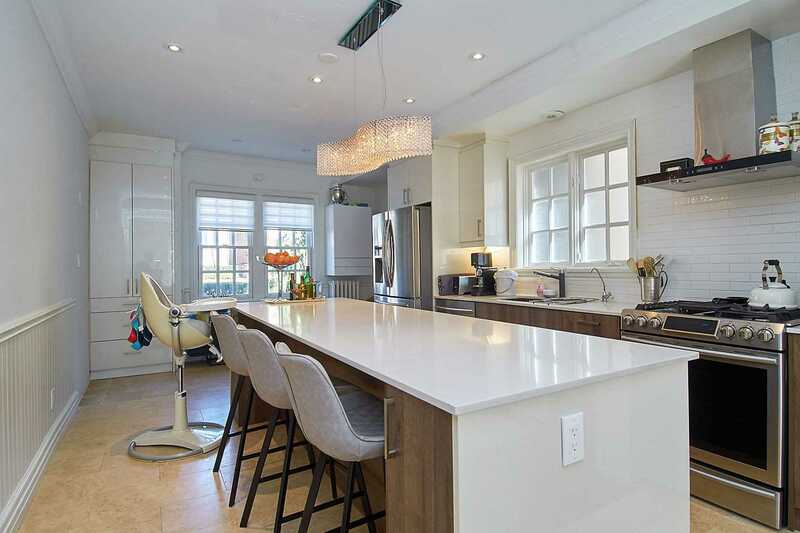 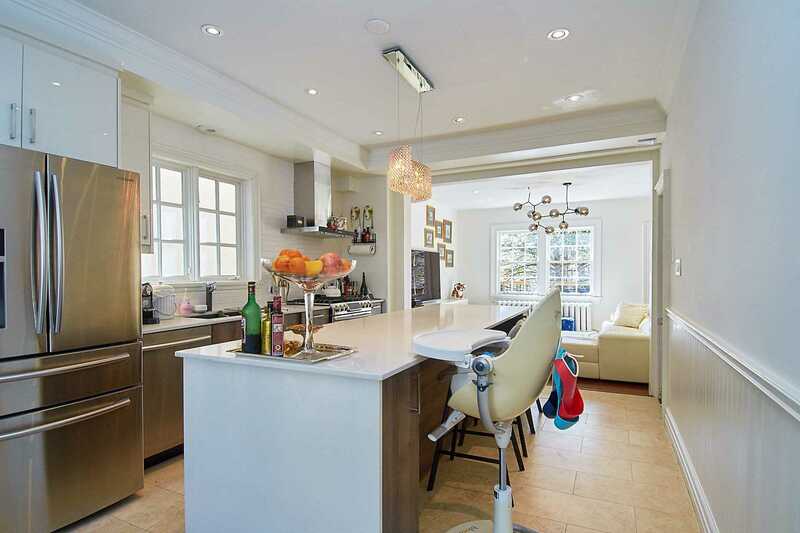 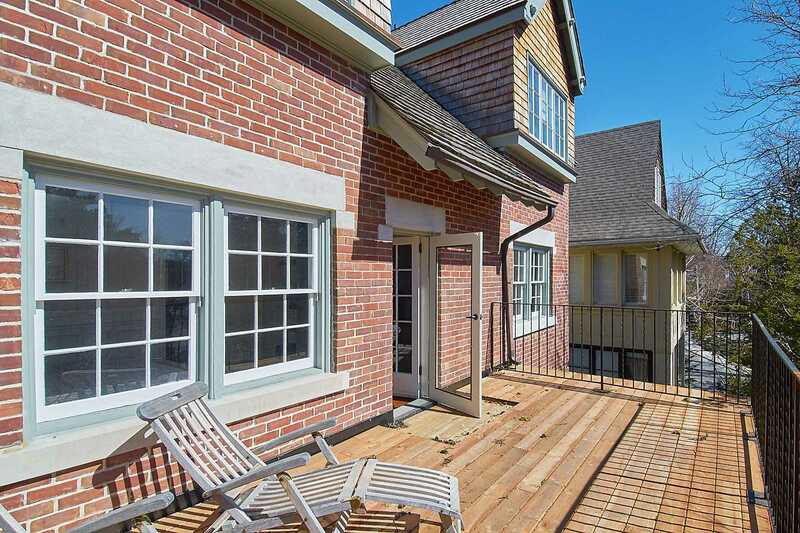 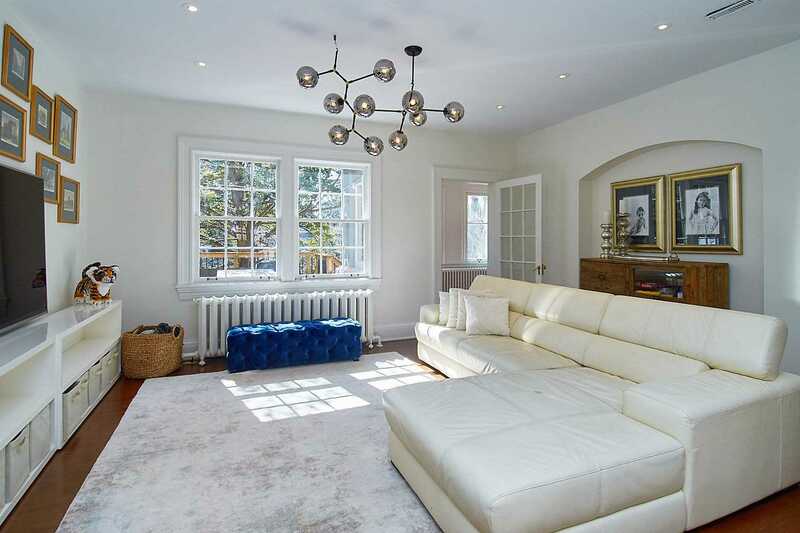 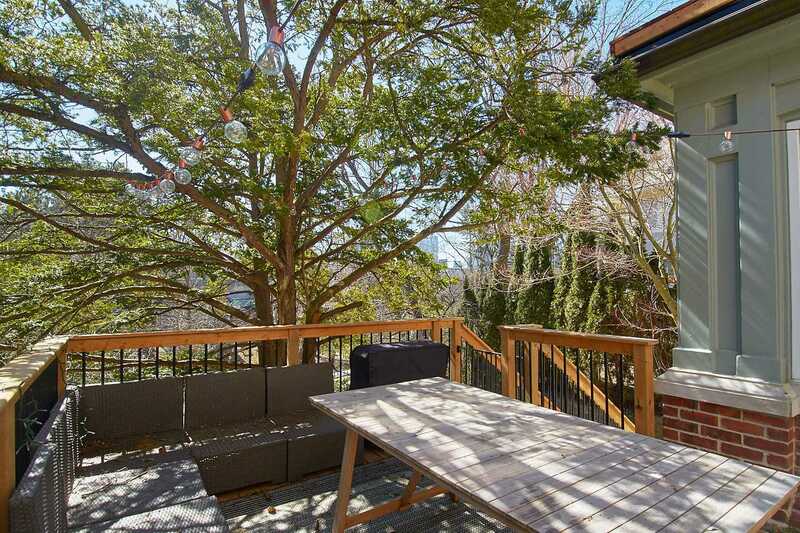 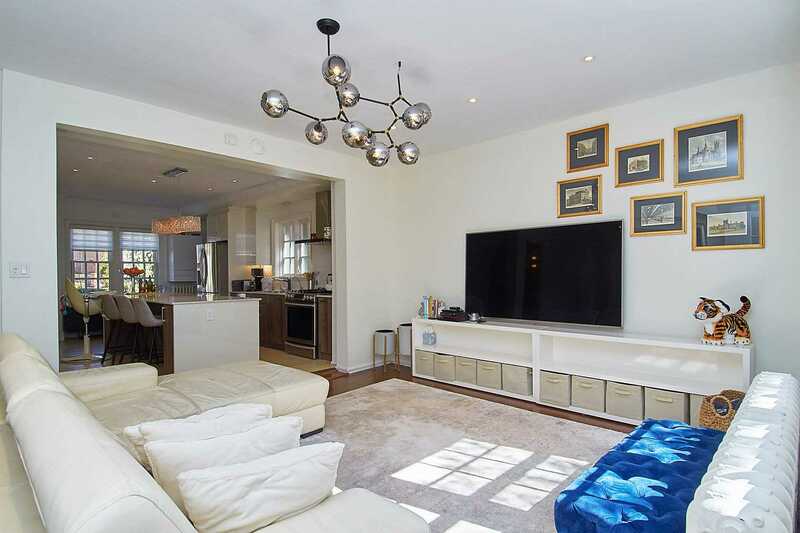 Quiet Cul-De-Sac** Spectacular Living Space On Renovated 4 Levels Features 7 Br, Over 5,000 Sq Ft Incl. 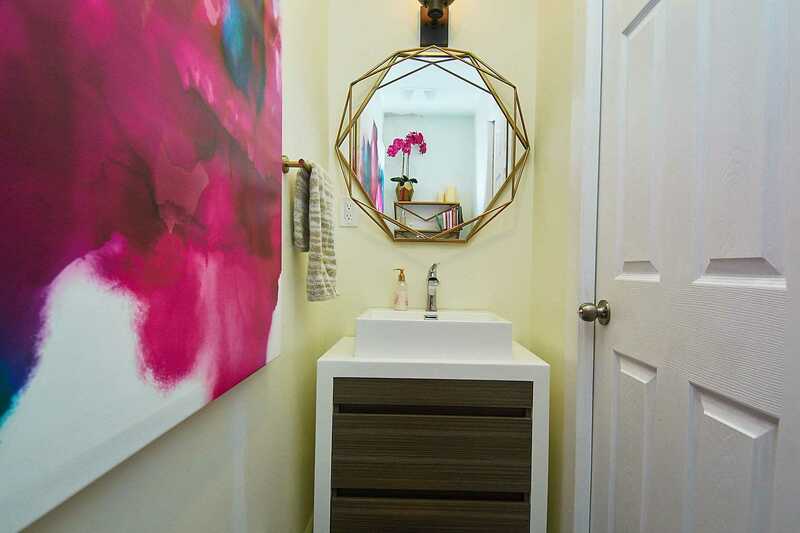 New Kitchen,New Bathrooms, New Powder Room. 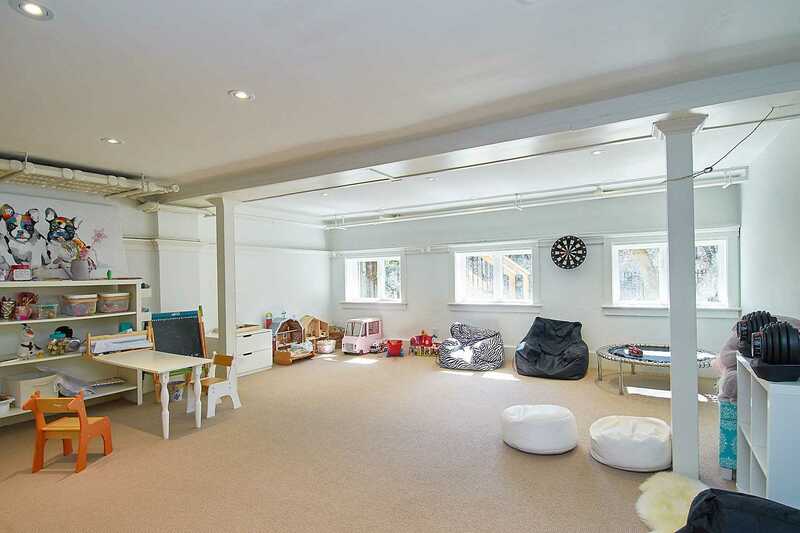 Family Room/Den, Nanny Suite & Finished Lower Level, Built-In 2 Car Garage 4 Parking Spot., Mudroom And Tons Of Storage. 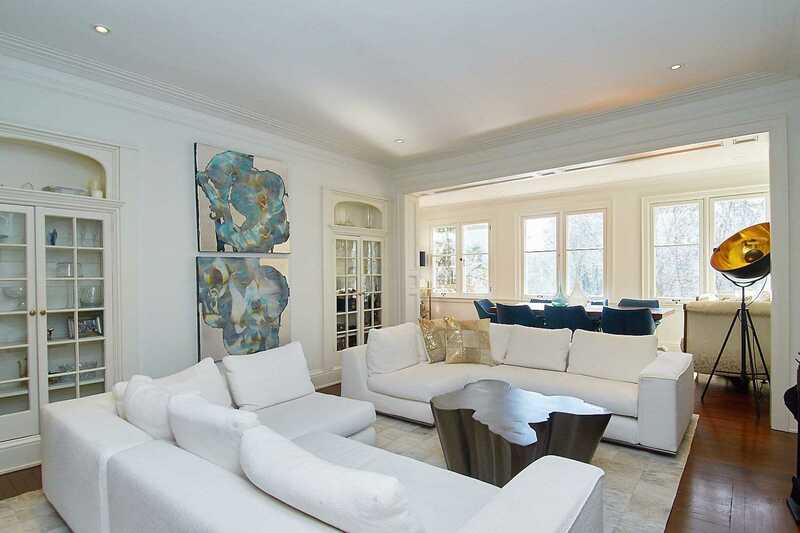 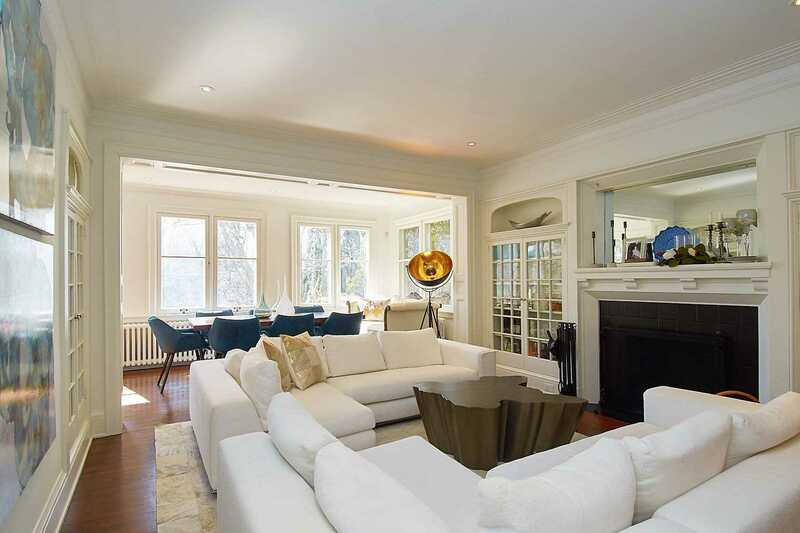 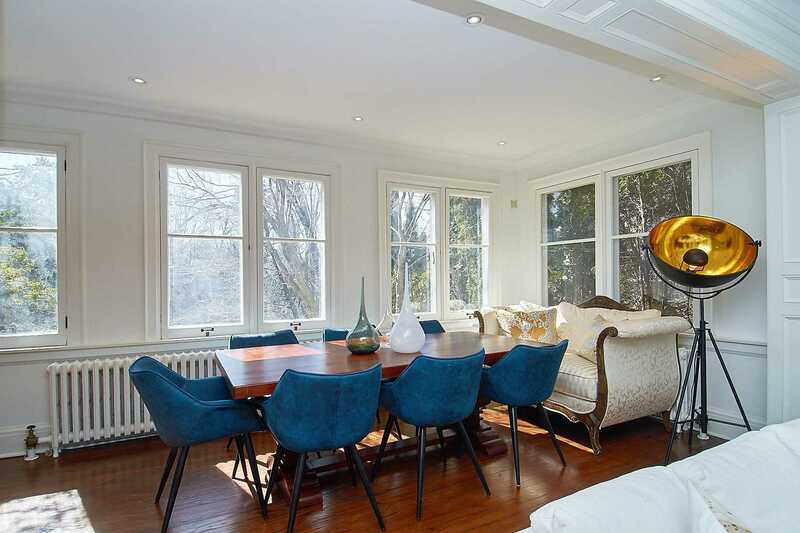 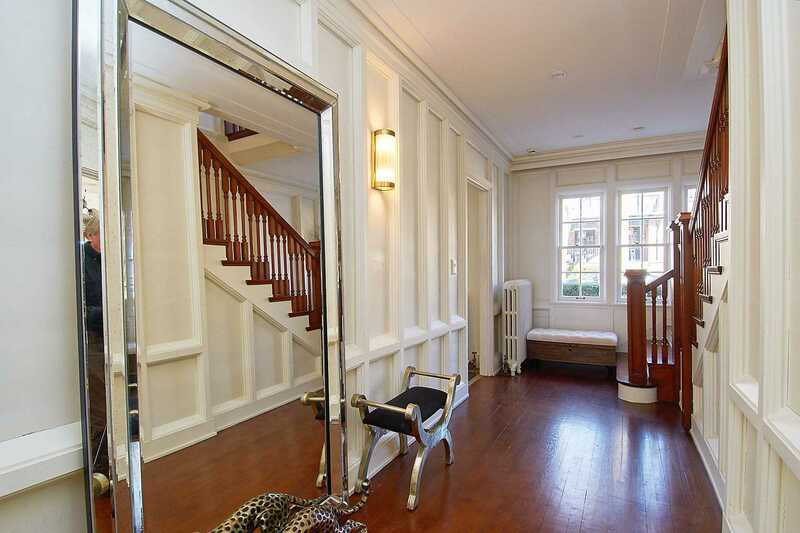 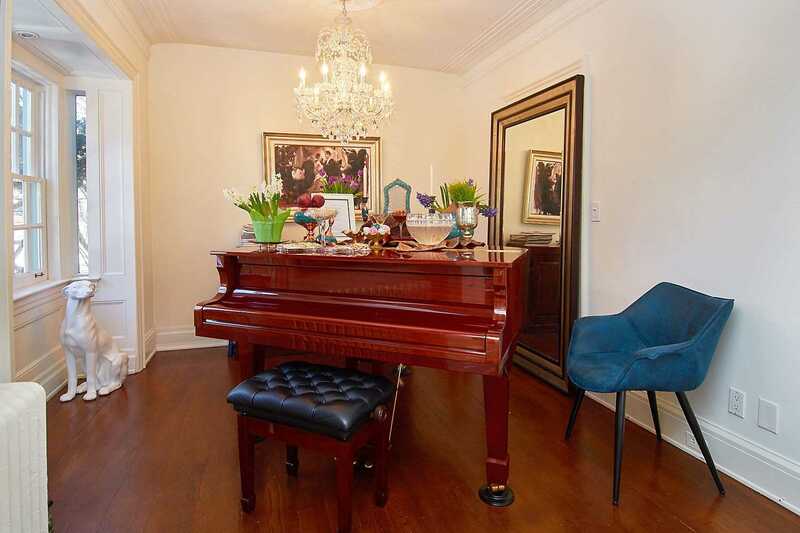 An Exquisite Center Hall Main Entrance With French Doors, Sophisticated Living Room,Steps From Parks &Tennis Courts.